Dear Friends, Have you heard about the CERCI Karaikudi recruitment 2019? Go through this page to know the detailed information such as the number of post & vacancies, eligibility criteria, and much more. 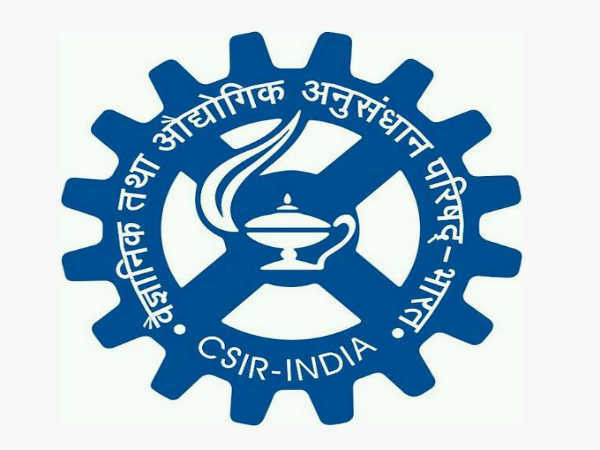 The Central Electrochemical Research Institute has released the notification for recruitment process 2019. There are two vacancies in two different posts, Junior Secretariat Assistant (Gen) and Junior Secretariat Assistant (F&A). The main objective of the CERCI recruitment 2019 is to fill up the vacancies that are available in their institute. CERCI is looking for the skilled and energetic candidates to carry out the roles and responsibilities of the respective post effectively. The interested candidates are advised to visit the official website of the CERCI and download the official notification. Read the given information clearly and make sure that you are eligible for the particular post. Follow the instructions to apply for the recruitment and complete the application process to send it within the last date of submission. CERCI Karaikudi recruitment is a permanent job and so don’t miss the opportunity to start your career in Central government sector. Best of Luck for Your Career Life! Applicants should possess the computer-typing speed of about 35 words per minute. Applicant must have completed 10th or 12th standard from a recognized board with accountancy as one of the subjects. Step 2: Locate the advertisement “Recruitment of Junior Secretariat Assistant 2019” and make a click on it. Step 3: Go through the notification to know more details regarding the recruitment and find whether you are eligible or not for the respective post. Step 4: If eligible, enter the required details in the application form and pay the application fee online. Step 5: Check the correctness of the information provided in the application form and hit the “Submit” button at last. Step 6: Take the photocopy of the application form and attach the required documents with attested in your photograph.